Making your home or property more beautiful and stylish. Easy to install and can sit on top of your existing walls. Give your walls a stone, vintage or unique design makeover. We have a wide range of styles for you to choose from. 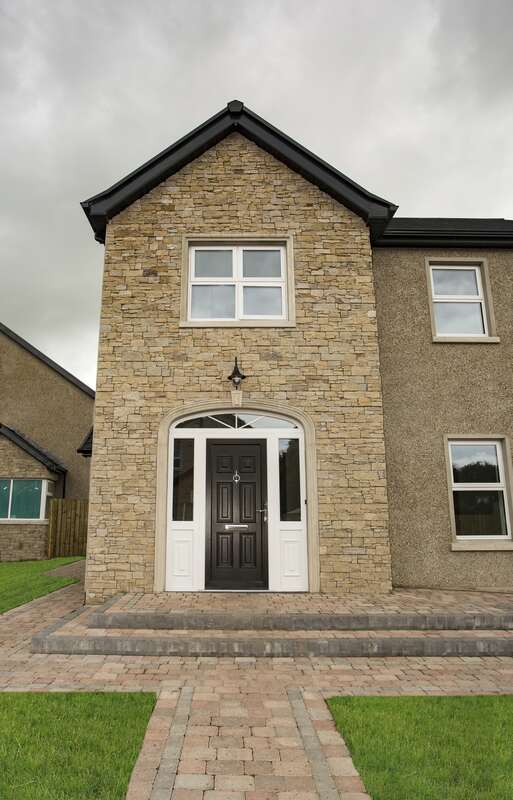 Make any room in your home more stylish with our beautiful range of stone cladding. 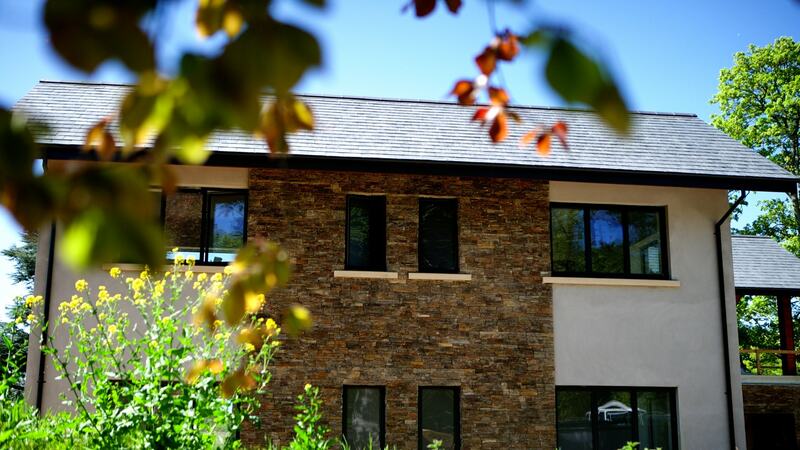 Our stone cladding can be placed on any wall. Once installed they are very easy to maintain. Offering a wow factor to any property. 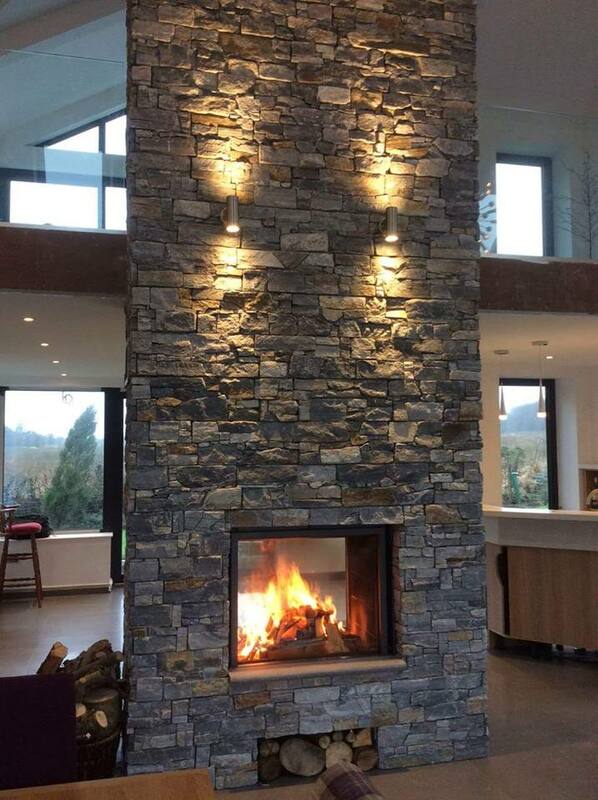 We supply our stone products to restaurants, hotels, offices, pubs and shops, anywhere requiring a cost effective stylish wall surface solution. 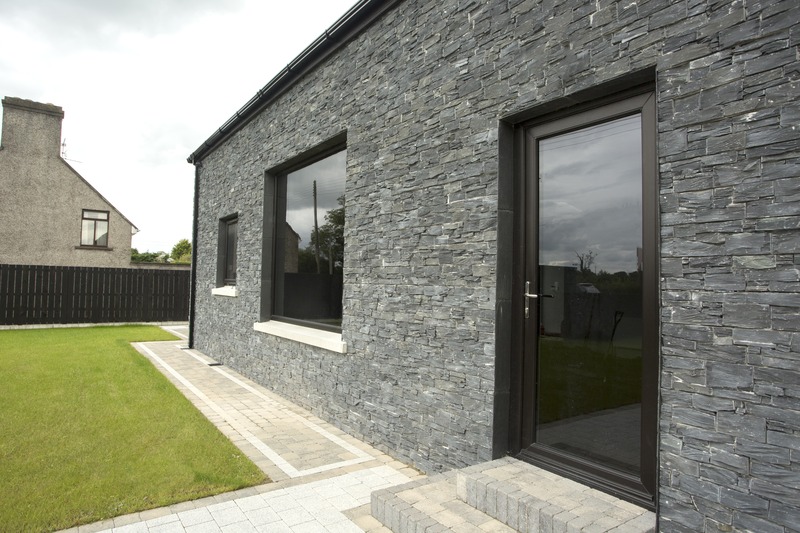 Our stone can be used internally and externally to add style to any wall. Contact us today we always happy to help.